You can make an appointment for a well person check with one of the practice nurses or health care assistants. During these appointments the nurse will discuss general health issues and check your blood pressure, weight and urine sample. These checks are designed for both male and female patients. 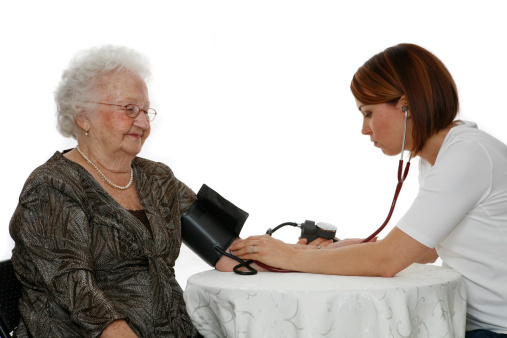 The practice recommends a well person check every three years for all patients aged 17 to 74 who are not being seen regularly by a doctor or nurse, and annually thereafter. Some people may have long term health problems that have made them vulnerable to sudden deterioration in health. The practice offers an extra service for these patients, which involves more detailed regular health checks and provision of a health and social care summary (the yellow folder) which is kept in the home, and with their permission at Urgent care Cambridge, the GP Out of Hours emergency services.